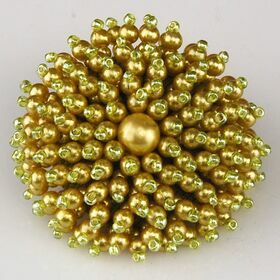 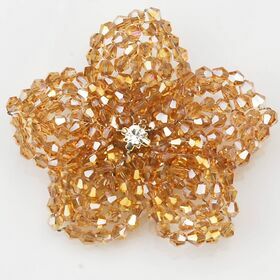 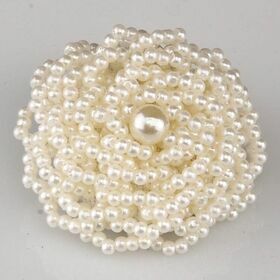 Beads flower brooches are made from quality beads with different kinds of bead colors. 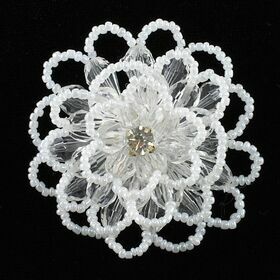 The beads colors inlcude white, AB clear, bule, green. 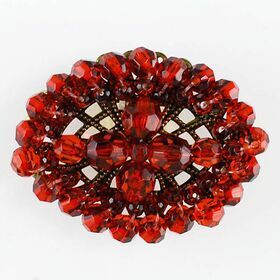 There is a clear crystal rhinestone in the center.